You know what I find interesting about the above paragraph? There is not one single direct mention of money. At all. Ever. Sure, the words “prosperity”, “success”, “social mobility”, and “richer” have all become linked to money. However, if you look at the core of each of those concepts, none specifically HAVE to be related to wealth. Prosperity comes from the Latin word prosperous, which means “doing well”. Success is defined as the “accomplishment of an aim or goal”. To be rich is to have plenty; to have abundance. What if, instead of centering on monetary wealth, the American Dream was meant to be centered on quality of life? 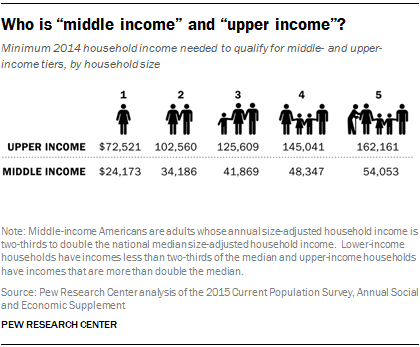 The middle class majority is being squeezed out here in America. People are working harder, longer hours, and seeing less return. We are expected to work when we are ill, leave those we love to die alone so that we can afford to take care of those still living, and to keep our phones nearby during our rare off hours. Often, we live paycheck to paycheck, even when “gainfully employed“. That, to me, is not the American Dream. What does it mean to have a better, richer, and fuller life? 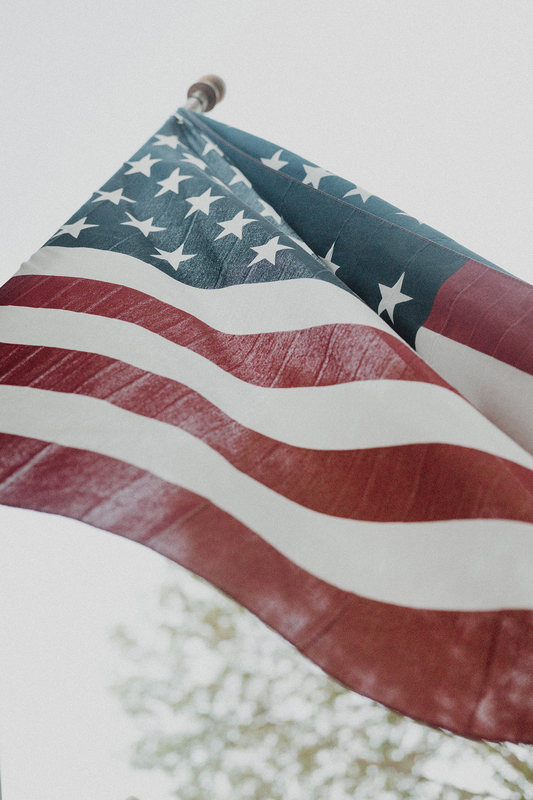 When asked about the American Dream, so many Americans answer that they view it as the opportunity to work hard so that your children can have a better, richer, and fuller life. What does that look like? Does it look like spending less time with your children so that you can pay for the ever ridiculously growing price of higher education which is now the standard requirement for job applications? What if we are focused on the wrong outcome when we seek the American Dream? What if, instead of focusing on making more money, we focused on making more community, quality of life, and living through experiences with others? What if “life, liberty, and the pursuit of happiness” really simply meant having the freedom to work to live, instead of live to work? I’m not advocating laziness. I’m not saying that people shouldn’t have to work hard. What I am saying is, how would life be if we worked hard for experiences and community instead of working hard for money and things. Would we even need to talk about work/life balance? What would our society be like if we saw happiness in ourselves and each other instead of in material goods and inanimate objects? How would this country change if we re-frame how we think about the American Dream? What do you think? I’d love to hear your thoughts on this – use the comment box below to weigh in on the subject.